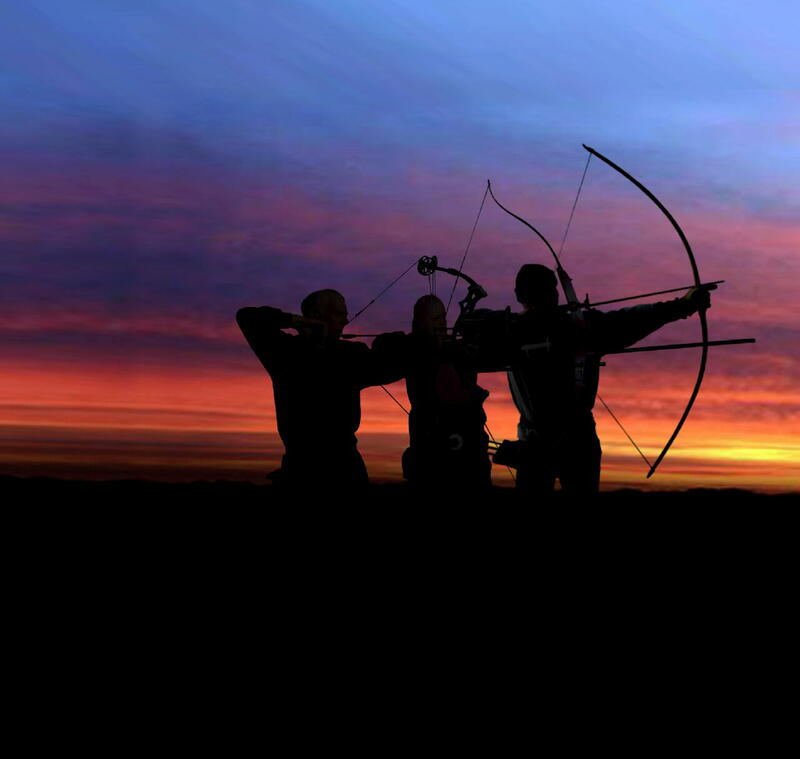 The Bowmen of Darenteford Archery Club originated in Dartford, Kent, but moved to nearby Northfleet in 2017, and is one of the county's most popular Clubs. The Club has over 70 members, with ages ranging from 8 to 70+, and members enjoy both indoor and outdoor shooting using recurve, compound and longbows. We hold regular competitions and special events throughout the year and also take part in several inter-club leagues. If you are new to the area and looking for somewhere to shoot or are interested in taking up the sport, then we would be pleased to see you. Please feel free to browse this site to find out more about us. Visit our Training page for details of our next beginners course. Thanks for stopping by, now bookmark this site as one of your favourites!